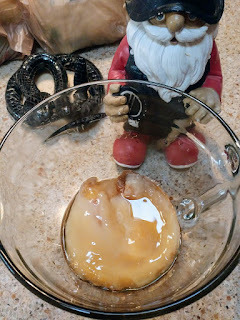 The SCOBY (Symbiotic Colony Of Bacteria and Yeast) will eat the sugar in the tea and make the liquid tart. 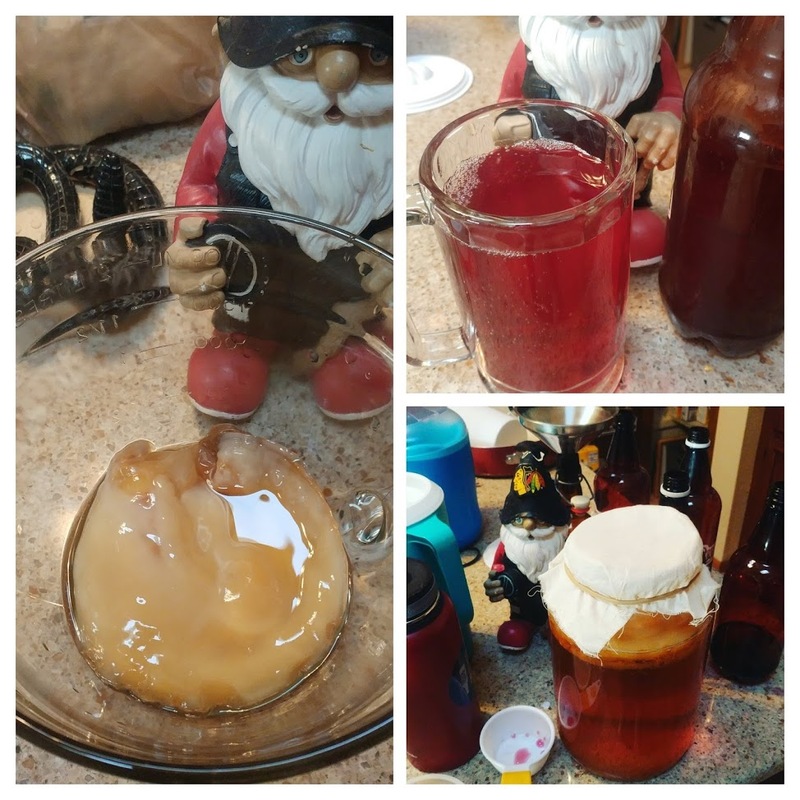 Once the juice and the kombucha is in the bottle, bacteria and yeast still in the liquid will eat sugar from the yeast and make carbonation bubbles. Nice and fizzy and tart. And if you use a red juice like Cherry Pomegranate, pink. I understand that kombucha is not for everyone, but I find it delicious. I might be becoming a hipster. I have made both black tea and green tea. I don't really like one over the other. I've tried multiple juices for flavoring / carbonation. Cherry Pomegranate is my favorite, but others are good too. 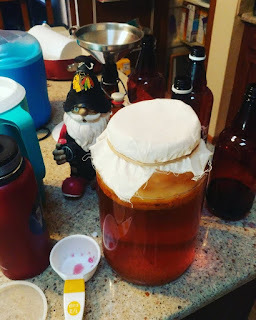 I even sent home a little kit of SCOBY, tea bags, starter kombucha, and instructions with my wife's cousin who visited our house on Christmas (Troy, if you read this, leave a comment on how your kombucha turned out). Let me know if you have questions in the comments below. If you live by me, I'm totally willing to share SCOBYs and starter kombucha with you. 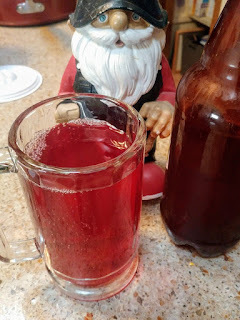 If you want to read more about kombucha on this blog, see: Sheppy's Blog: Kombucha.